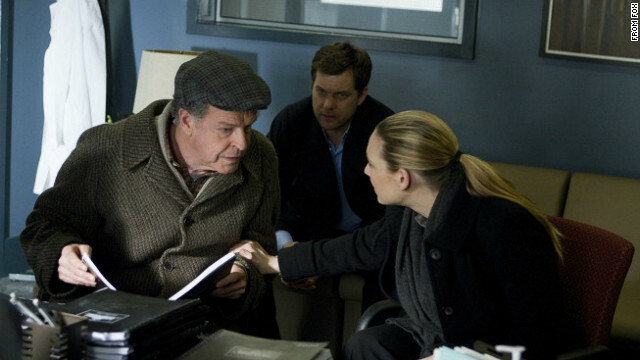 There's no doubt in the minds of "Fringe" producers Jeff Pinkner and J.H. Wyman that there wouldn't be a fifth season of the sci-fi series if it weren't for the social media efforts of its fans. "This is actually a really cool time, I think, in television history, or it will be considered a cool time, where social networks are informing the big networks - like, people are talking, people are doing things, people are moving," Wyman told reporters on Wednesday. "They go into action for their show, which is great. Before, it used to be like, 'Well, we’re going to send a whole bunch of letters,' which is OK, but it’s not this," he went on. Kanye West's music video for "Lost in the World" has our head spinning, and we're not sure if that's in a good way yet. The strobe effect packed a bigger punch than we thought it would. 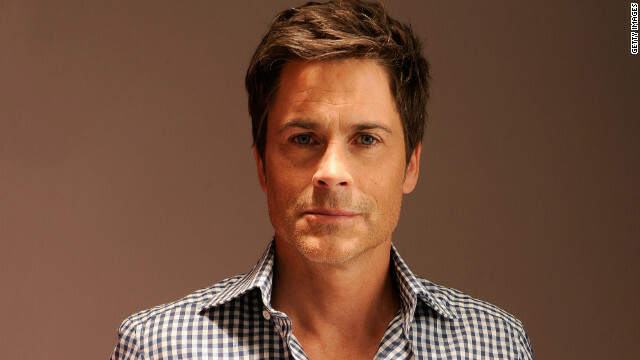 Lifetime has snapped up both Rob Lowe and Jewel to star in two of its upcoming films. The network has brought on Lowe for their made-for-TV film about infamous mom (or "Tot Mom," if you're Nancy Grace) Casey Anthony. The "Parks and Recreation" actor will portray Florida prosecutor Jeff Ashton in “Prosecuting Casey Anthony,” the film’s tentative title. The Casey Anthony trial riveted the nation last year, when Anthony was ultimately acquitted of murder charges related to the death of Caylee, her 2-year-old daughter. 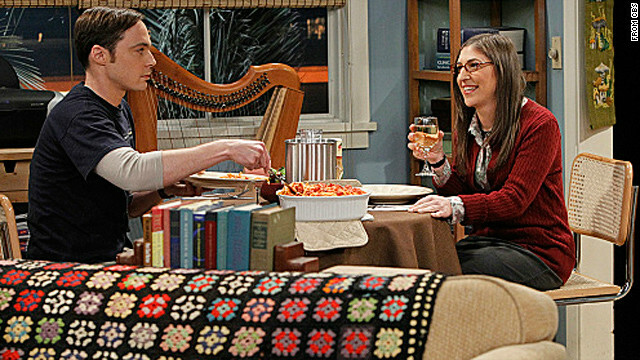 It's tough to figure out which of "The Big Bang Theory" guys has it the worst after Thursday night's episode. Leonard really stepped in it after Penny wanted to start "moving faster" in their relationship, and he blurted out "Will you marry me" while in bed. He begged Penny for another chance, to which she responded, "Why, so you can crawl under the covers and go, 'Hey, baby, wanna go look for houses in neighborhoods with good schools?'" Ke$ha isn't the typical glamour girl pop star, but as she tells V magazine in a new issue, she's completely cool with that. The 25-year-old singer says unlike most other female stars - who drop lots of dough on stylists and trips to the beauty salon - she embraces her wild and crazy looks and is happy to drive in a lane designed just for her. 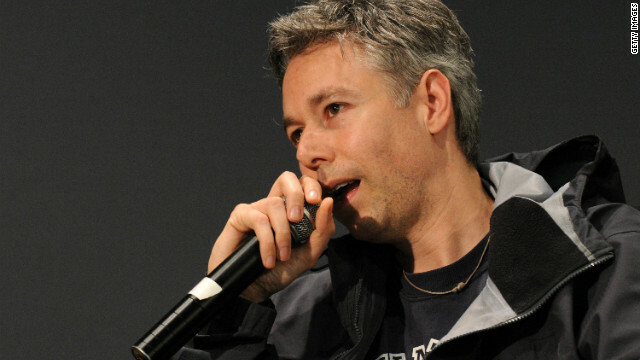 The music industry lost a legend Friday when Adam "MCA" Yauch died in New York City after a nearly three-year battle with cancer. He was 47. Yauch was a founding member of the rap trio the Beastie Boys, and the sorrow at the news of his death was seen most immediately on Twitter. Rev Run, himself a member of the seminal group Run DMC, tweeted Friday that he was "devastated."